Brandon Brown joined the Eagles scouting department as assistant director of pro scouting in the 2017 offseason after two years with the Indianapolis Colts. Brown was hired by the Colts in 2015 as a scouting assistant and was promoted to advance scout in 2016. A four-year letterman as a defensive back at Fordham University, Brown earned his bachelor’s degree in business administration with a dual concentration in entrepreneurship and communications media management. After graduating from Fordham in 2010, Brown earned a Juris Doctor degree from Barry University Law School in Orlando, FL, where he was named lead articles editor of the Earth Jurisprudence and Environmental Justice Law Journal. In the summer of 2012, Brown served as a pro personnel intern with the New York Jets.  While pursuing his law degree at Barry, Brown worked as athletic compliance graduate assistant/football support at the University of Central Florida.